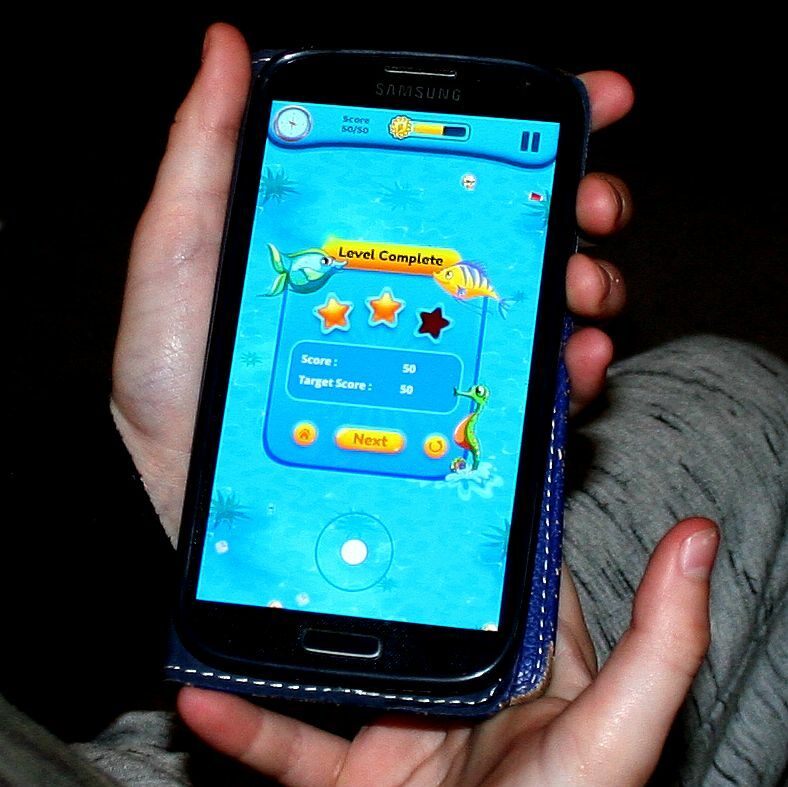 The objective of the game is to feed the world by ridding the oceans and seas of plastic marine litter. Marine litter is the enemy of fish and fish keep a growing human population fed. You must save the world from starving to secure food for millions of hungry people. Marine litter enters our ocean mostly via rivers and other careless dumping, around 8 millions tons a year. As the oceans gradually fill up with plastic your task is to use SeaVax ocean cleaning drones to keep the plastic clear so that fish can grow big and healthy to feed the world population. The ultimate goal is to keep the ocean clean using the most efficient deployment of your litter munching robots to save other magnificent sea creatures from the menace of plastic pollution and discarded fishing nets and ropes. 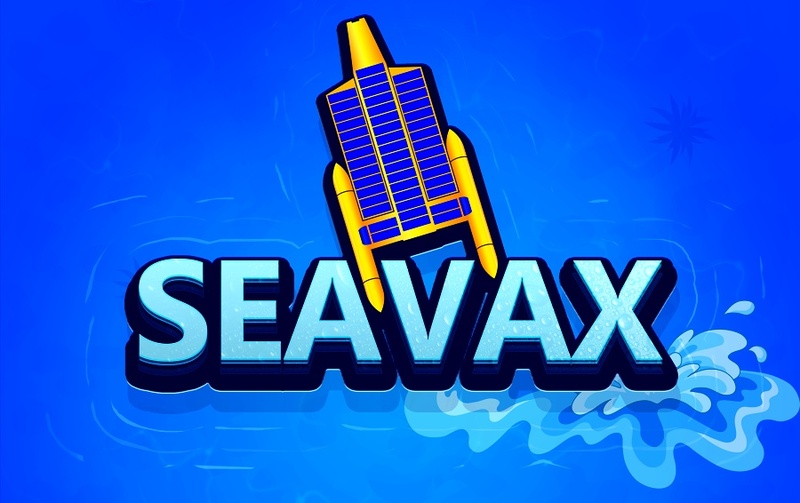 DEVELOPING THE GAME: Ryan tries out level one of the ocean cleaning game that uses a SeaVax, solar and wind powered workhorse, to sweep up marine litter. We need to raise at least another £10,000 to be able complete development of this game and launch it as a free download with developmental support, etc. "SeaVax Ocean Cleanup" is to be a free download from Android and Apple app stores. 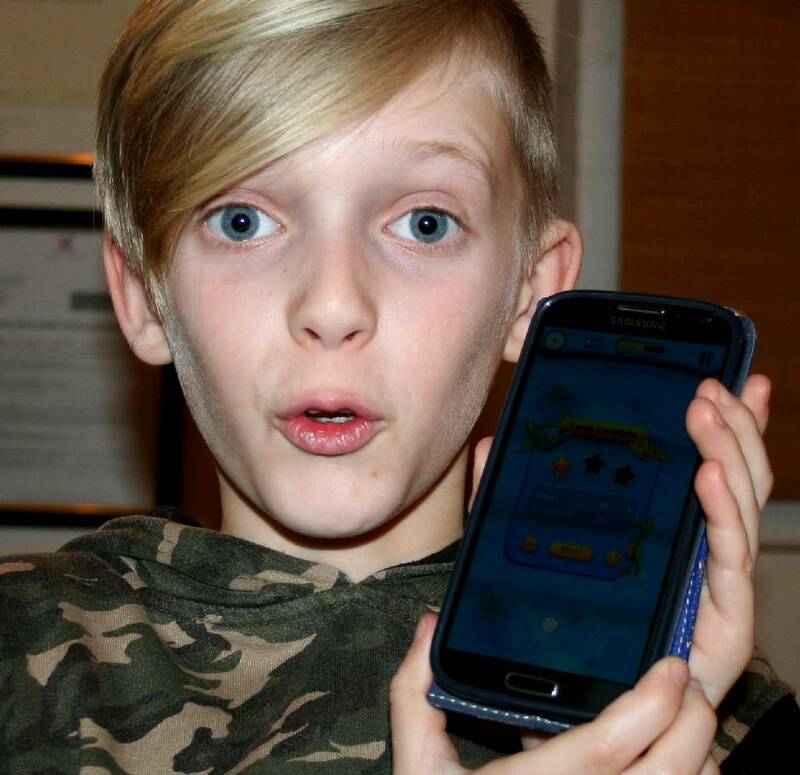 This game from the Cleaner Ocean Foundation is designed to spread the word about ocean pollution and climate change. This website is provided on a free basis as a public information service. copyright © Cleaner Oceans Foundation Ltd (COFL) (Company No: 4674774) March 2019. Solar Studios, BN271RF, United Kingdom. COFL is a charity without share capital.